Join us for a relaxing evening of sketching, doodling, and coloring. 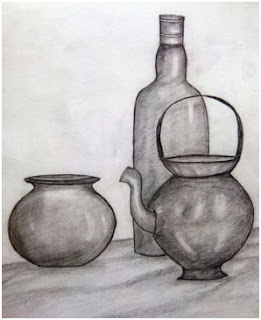 Grab a coloring sheet, create your own design, or sketch the still life we provide. No artistic ability needed! Basic supplies will be available, but participants are encouraged to bring their own. No paints, please. This is non-instructional class.